Rachel Berkowitz | Researcher and writer. Under construction. Welcome to my new website that will showcase some of my work and hopefully serve as an interface with potential collaborators. 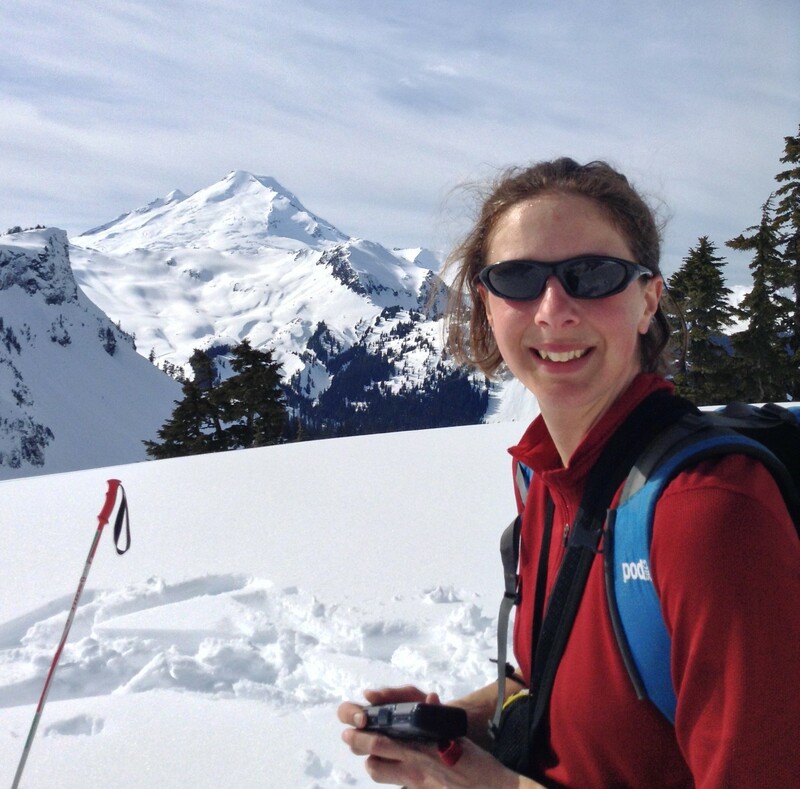 Here’s a short biography: Rachel Berkowitz began her science writing career as the founding contributor to Physics Today’s ‘Down to Earth’ column from 2011-2014. After completing her Ph.D. (2013) in geophysics in Cambridge, England, she took a science writing/communications position at the Lawrence Berkeley National Laboratory. She now divides her time between working on an artificial intelligence start-up company, called i2k Connect, and writing for scientific publications based in the US and Europe.